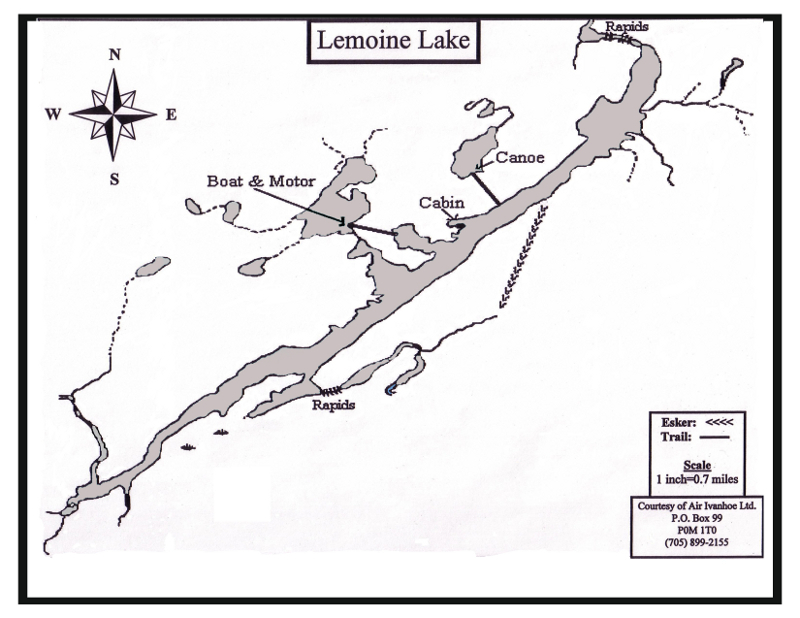 Portage Lakes: Two unnamed lakes. 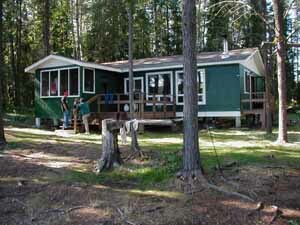 Other Camps on Lake: One other Outfitter Outpost camp. 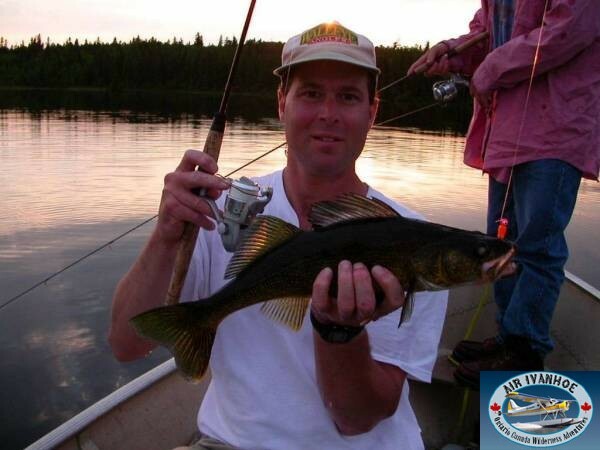 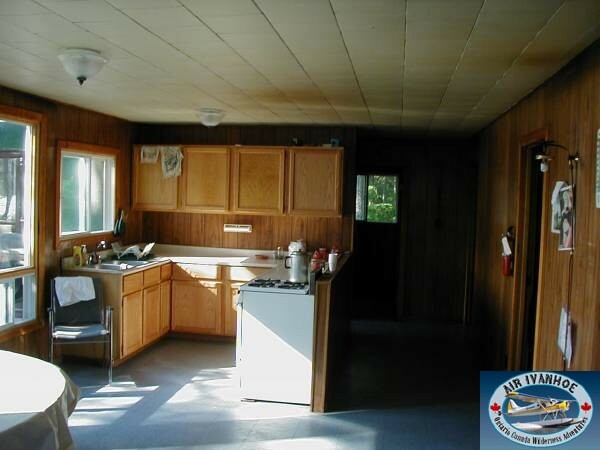 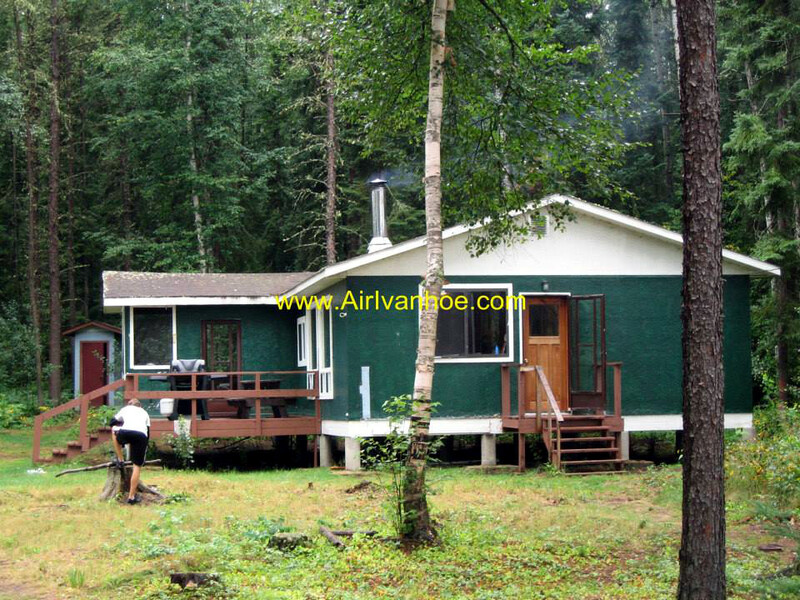 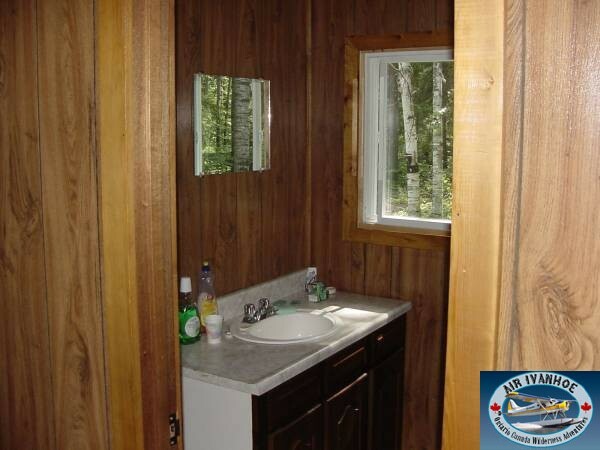 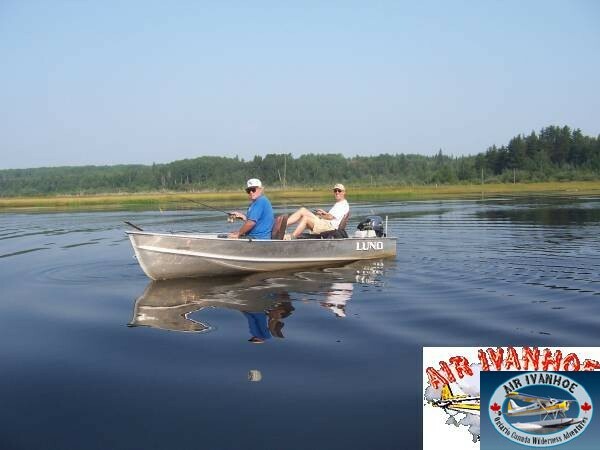 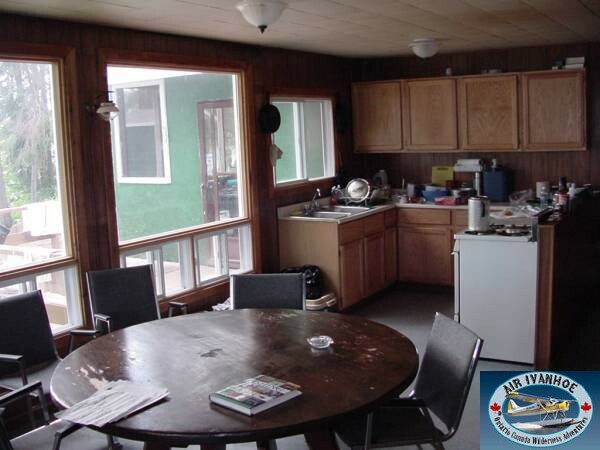 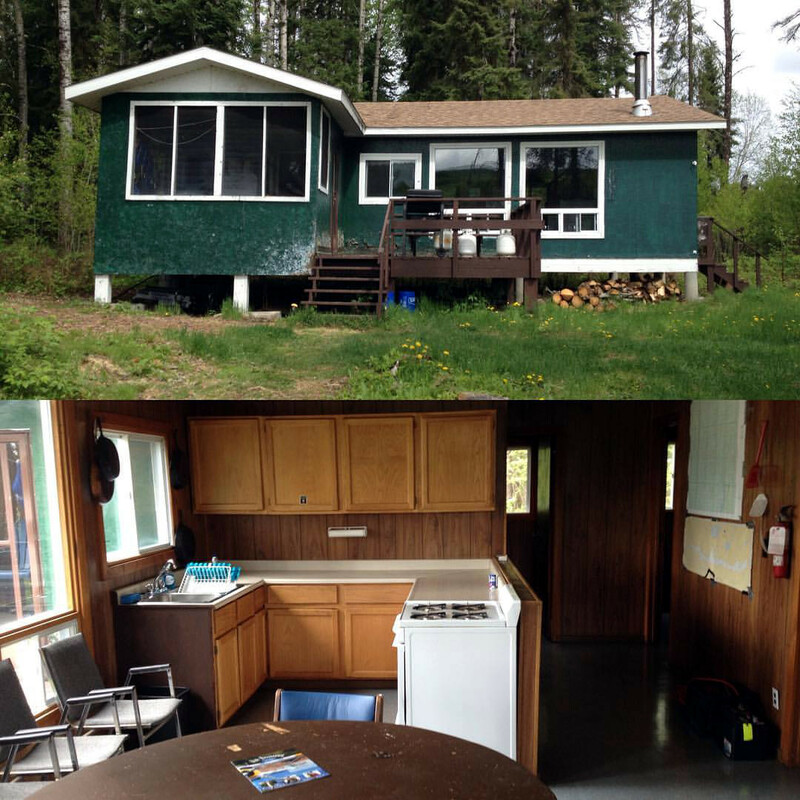 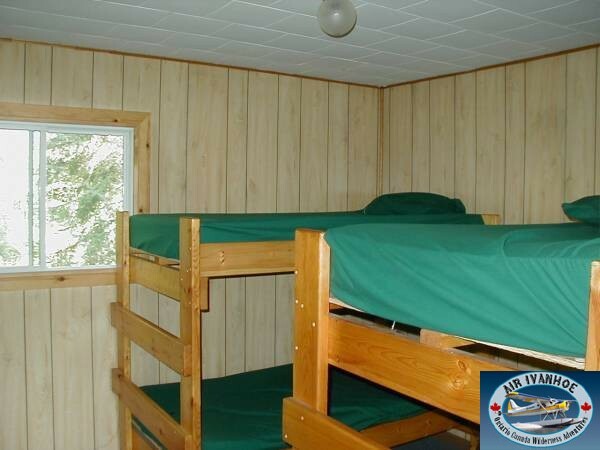 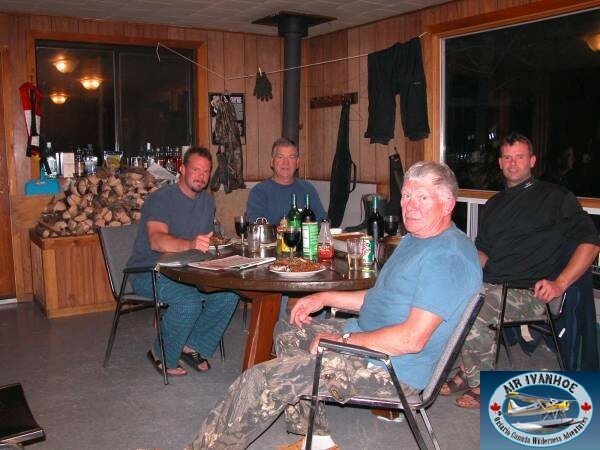 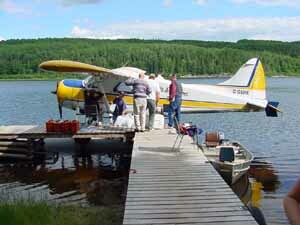 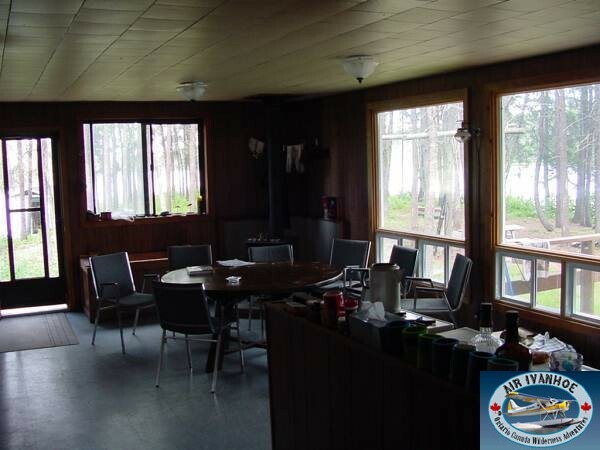 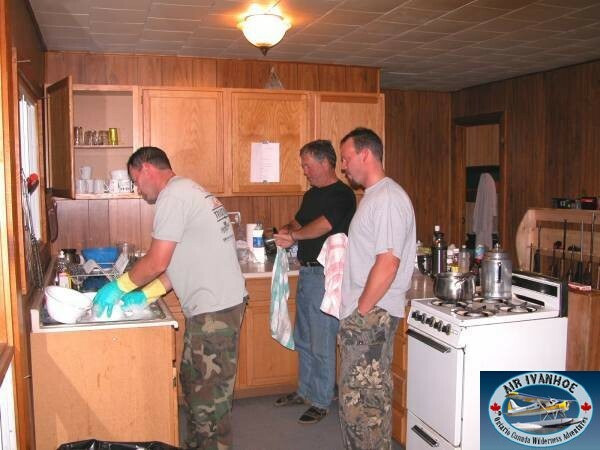 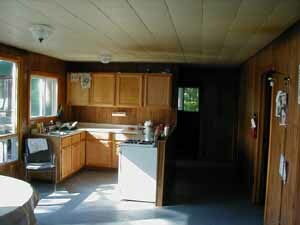 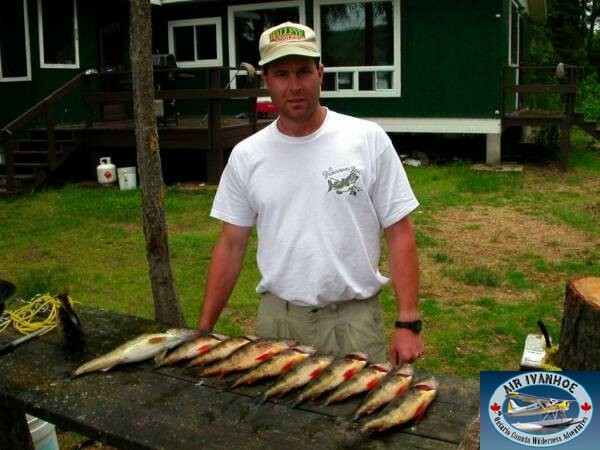 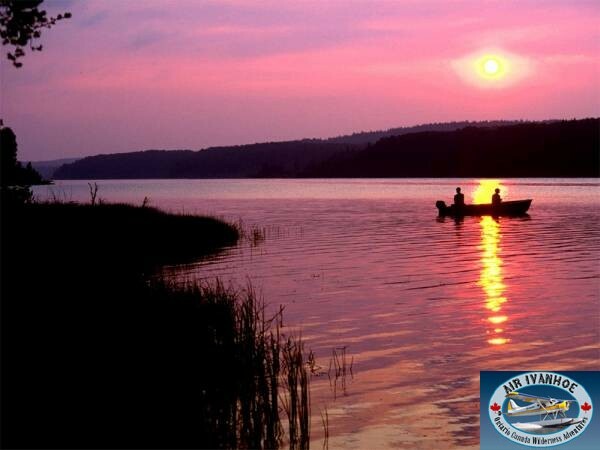 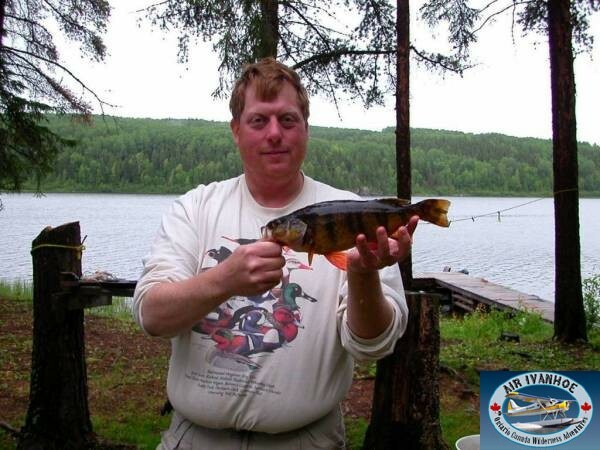 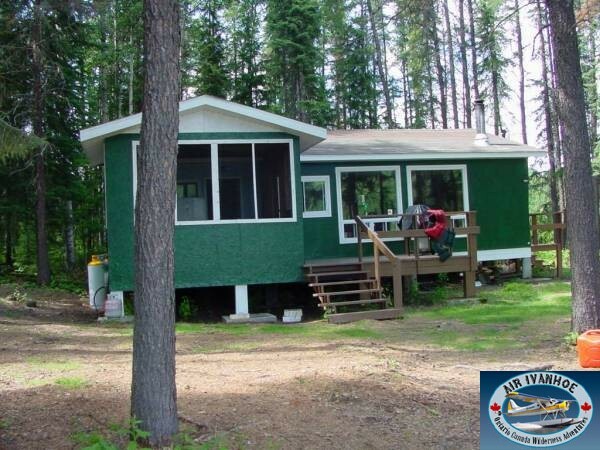 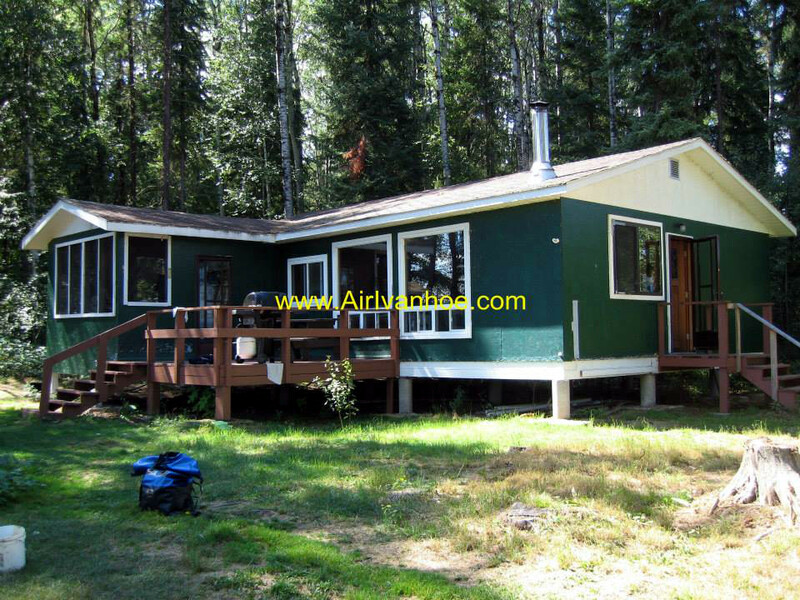 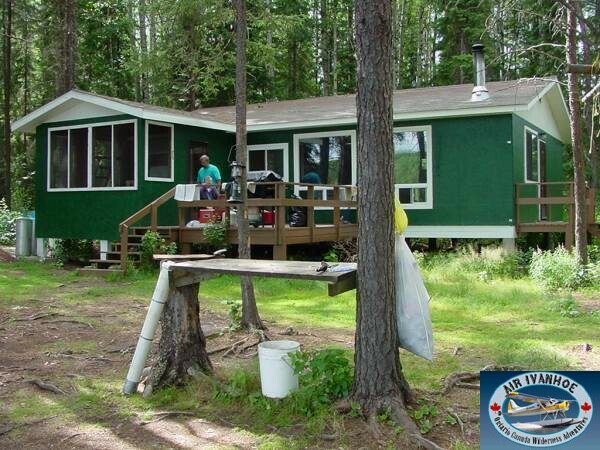 We have built one of the nicest remote cottages on Lemoine Lake which offers some excellent fishing for Walleye, Northern Pike and Jumbo Perch. 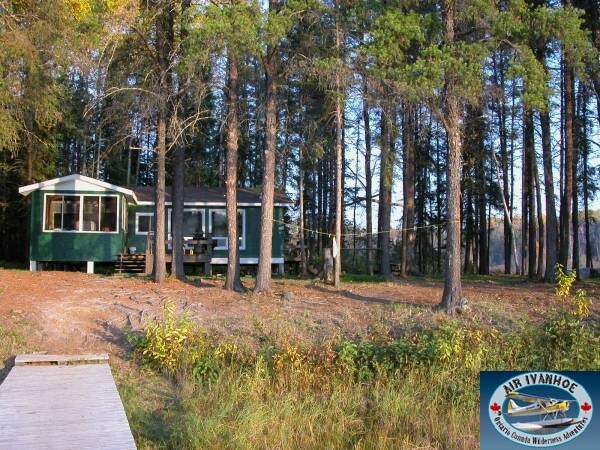 Excellent wildlife area for moose and ducks. 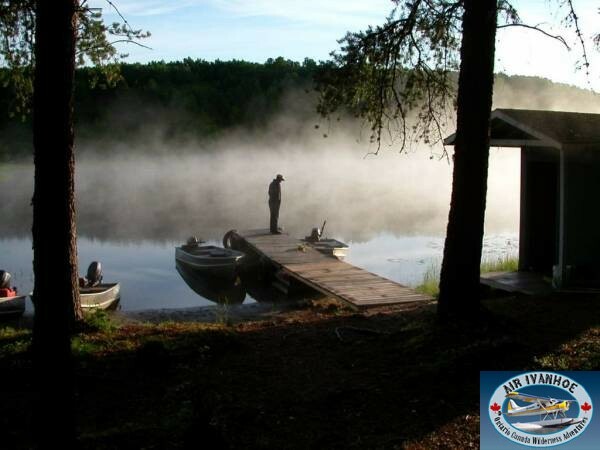 We provide equipment on two outlying lakes for your use. 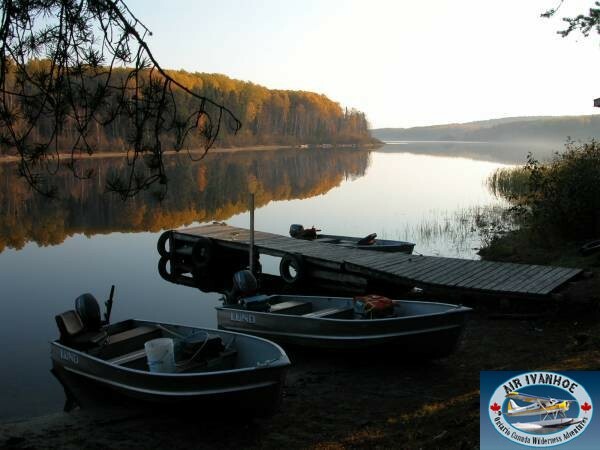 Yes, there are boats on two unnamed portage lakes.